You depend on your John Deere UTV for all of your work and off-road needs. That's why we're proud to offer the most durable, best-looking John Deere UTV parts and accessories, so you can get back to working hard day in and day out. 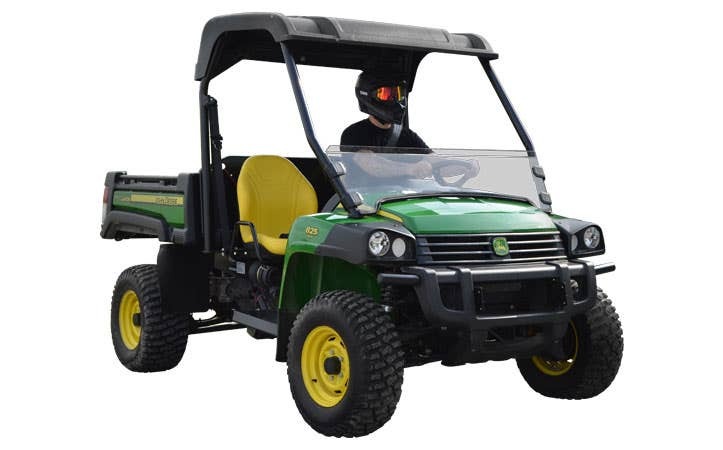 From lift kits, windshields, bumpers, lights, parts, and more, you'll find the best selection of John Deere UTV parts and accessories right here at SuperATV. We carry a full line of performance parts for leading John Deere UTV models, including the rugged Gator, XUV, RSX, and more. And because you're with SuperATV, you'll find the best deals on John Deere parts backed by our knowledgeable customer support team, who are always working to wow.